Welcome to my leisure-centric page! 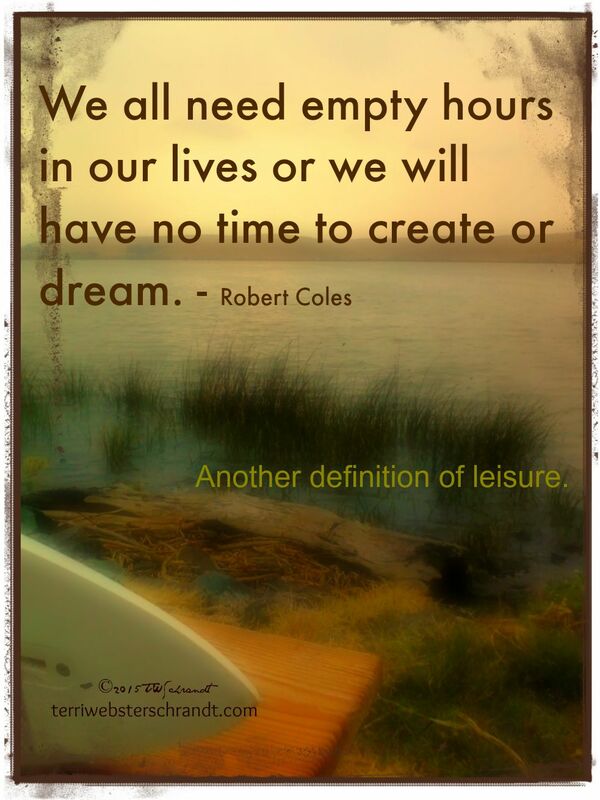 Although my blog focuses on all leisure-related subjects, this page is dedicated to all of my articles on the subject of leisure to help those searching for a leisure topic. About Sunday Stills Photo Challenge–Please Read!